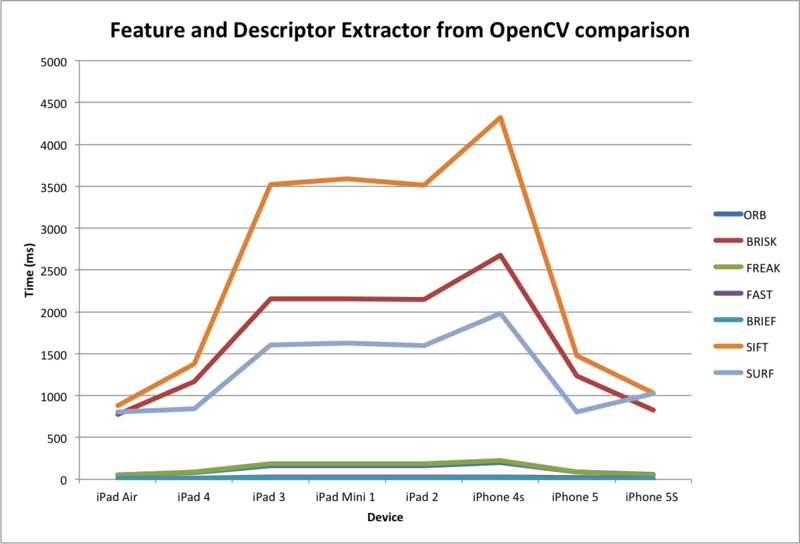 With the 0.3 release of the structure sensor SDK from Occipital it brings 3D colour scanning to the iPad addon sensor. 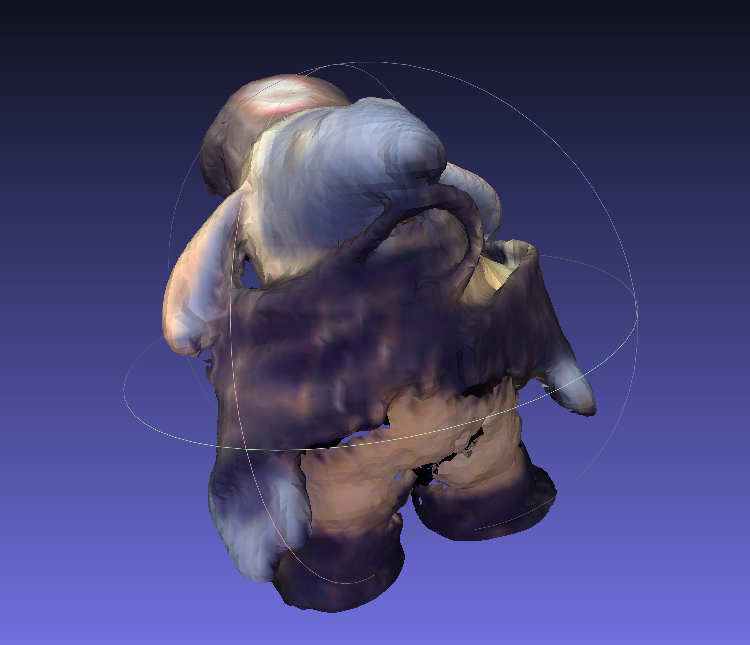 I scanned a womble toy for which the above image is the model that was sent by email and loaded into meshlab. In the pursuit of new technologies I backed the Structure.io sensor from Occipital Inc on Kickstarter. Being one of the first 200 hundred devices I got to grips with the device and think that it is a great device and really can allow your applications to reach out into the real world. By Brad Larson, GPUImage is a fantastic fast processing library to apply gpu accelerated filters to both live camera feed, movies or stills. It works on iOS 4 and above. 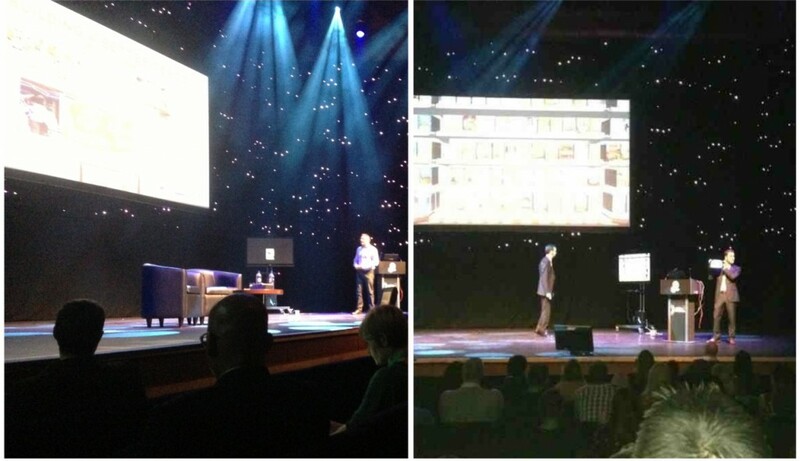 It includes a range of filters such as Sepia, Grayscale, Blur but you can write your own easily. This is an apple framework available from iOS 5. It leverages the GPU and you don’t need to know details of OpenGL, OpenGL ES. Last Friday and Saturday, I had the opportunity to join Nissan in Barcelona and get up and close with the Nismo experience, the massive name in virtual and real racing. 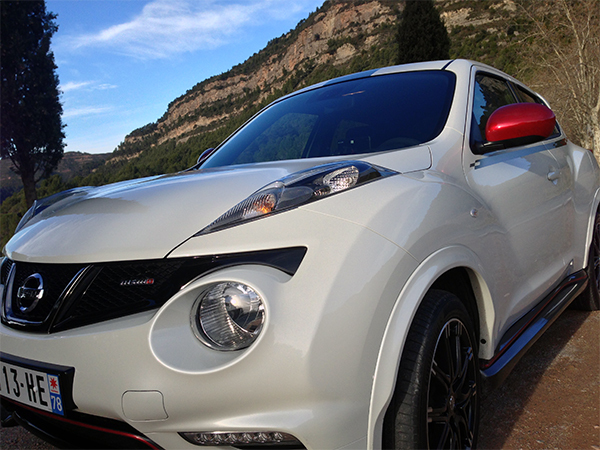 Right from the airport (after the safety briefing and greetings) we got straight into the Nissan Juke Nismo. Once away from the airport and over towards the mountain passes the Nissan Juke Nismo really showed it’s worth, providing an entertaining and great drive. 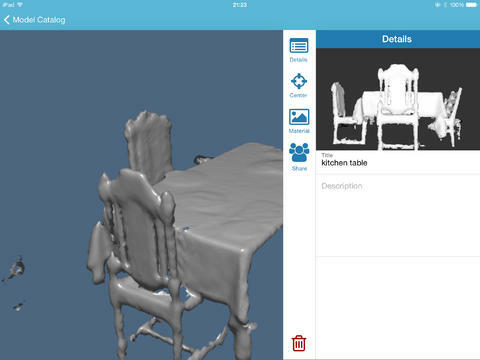 Additionally to CEO Vision core application we used the framework to create an iPad application that acts as a controller for a 3D augmented reality way to construct a kitchen. The 3D augment of the kitchen actually sits on top of the ipad and using the controls on iPad you can change aspects like the flooring and the wall colour. This application is delivered to the user’s glasses in full 3D so each eye sees a different image based on their separation so it makes the kitchen look as real as the iPad. The live objects works slightly differently. The concept behind this was to be able to show you what objects looked like in real situations in your own home. In the video below we show the application working with a door. The door is tracked and an virtual door is overlaid. The user can open and close the door and it gives the experience of having the genuine article before buying. This application is powered by the spatial operating system of CEO Vision.